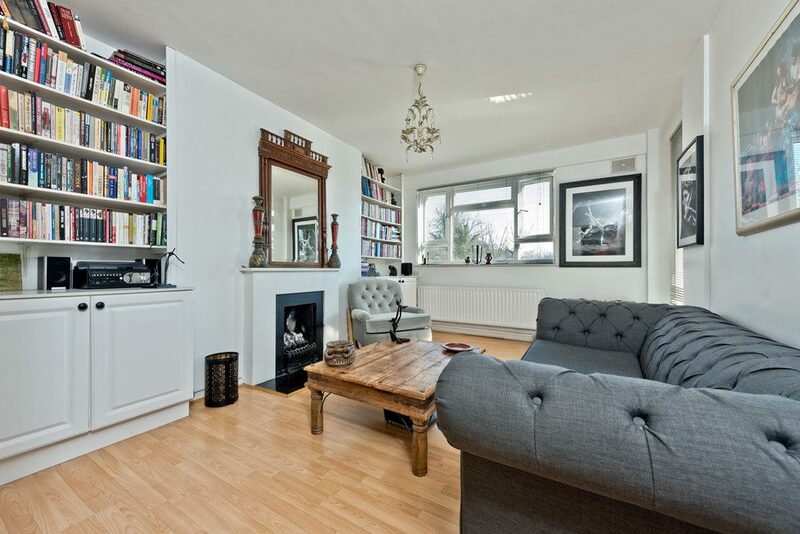 Luxury two bedroom, two bathroom flat close to the Northern Line, direct access to London via Clapham, Balham and Bank. Accommodation includes en-suite to master bedroom with built in wardrobes, additional bathroom, spacious lounge with balcony and separate modern fitted kitchen/diner. Parking. 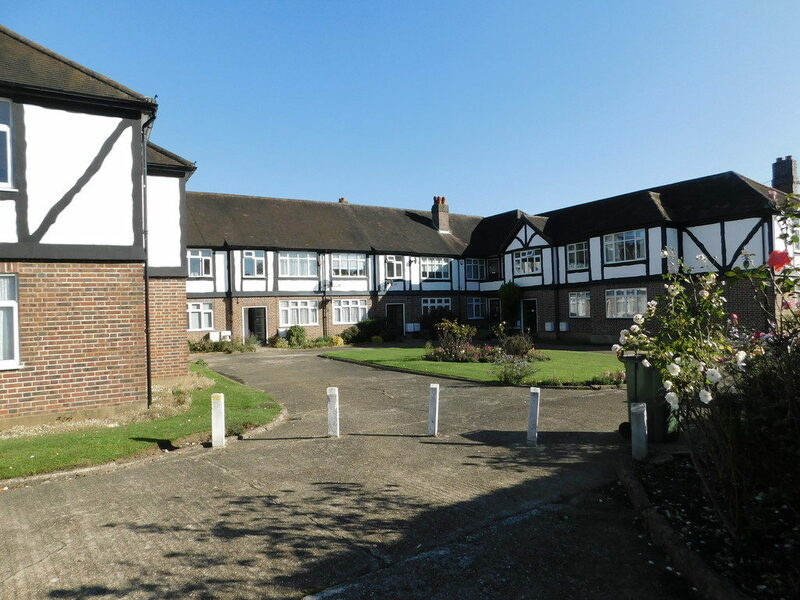 Saxon Kings welcomes to the market a well presented TWO double bedroom flat located conveniently for Kingston Hospital and the A3. Accommodation comprises spacious lounge, balcony, two double bedrooms, bathroom and a modern fitted kitchen. Allocated parking. Leasehold. Ideal first time purchase! CHAIN FREE making this an ideal first time purchase. Situated within close proximity to transport links, local amenities and good schools. Light and airy lounge/diner, modern fitted kitchen and bathroom, TWO double bedrooms. Benefits include neutral decor throughout, balcony and fully double glazed.